Android Nougat 7.1 ROM, BQ Aquaris X5 Lineage OS 14.1 has now arrived via an UNOFFICIAL build. 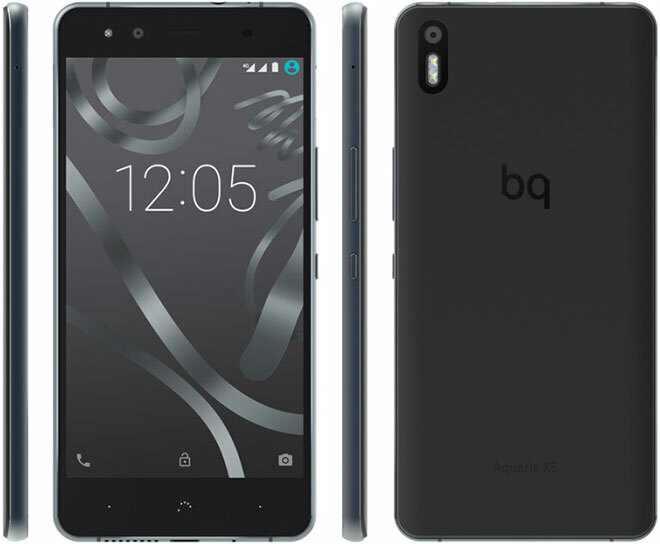 BQ Aquaris X5 announced on 2015. is one of the Mid-Level Mobiles of BQ.It comes with the Marshmallow Version. If you want some more Lineage ROMs or wanna taste the OFFICIAL Lineage build then stay tuned the Lineage OS 14.1 ROM collection page. Before this there was the CM14.1 for BQ Aquaris X5. As always, this Lineage 14.1 for BQ Aquaris X5 is brought to you by CDO. This is an initial build which may not boot at all. 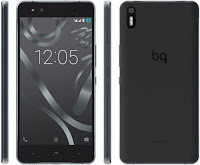 Installing a custom rom on BQ Aquaris X5 will wipe the stock rom and replace it with a new one. By installing a custom rom on your device and rooting it, you’ll void its warranty. I have tested the procedure on BQ Aquaris X5 successfully but still, you are warned to proceed unless you understand what you’re going to do. The procedure might soft-brick your device. Before proceeding further you may consider backup all data on the phone. You are the only person doing changes to your phone and I cannot be held responsible for the mistakes done by you. This is firmware has to be installed on the BQ Aquaris X5 model only; if tried on other devices, it might get bricked [To check your device model: Go to Settings >> About phone >> model number]. Make sure the device is Rooted before going forward for ROM installation. That’s it! Your BQ Aquaris X5 should now have Unofficial Lineage OS 14.1 ROM installed on your phone! Go to Settings > About phone to verify.